Want to build a 3D visualization solutions for your cloud-based CAE application? Something that can be delivered in months, not years. Something with the performance and user experience of a desktop application? Something browser-based (and no plugin, no installation)? 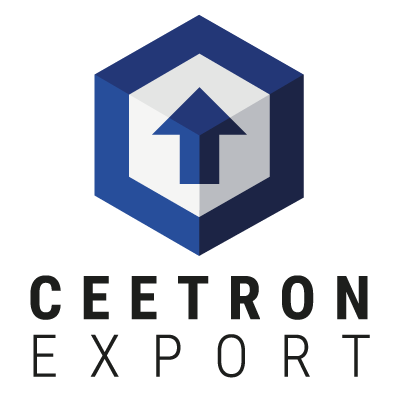 Ceetron Cloud Components is a set of software components for creating cloud-based high-performance visualization solutions for cloud-based solvers and CAE model repositories. Plus digital twins and MRO applications. 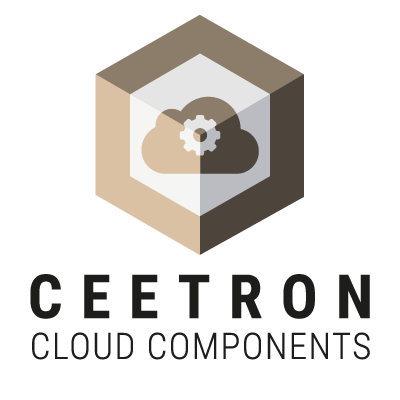 Cloud Components has been created to respond to today’s cloudification imperative in CAE. 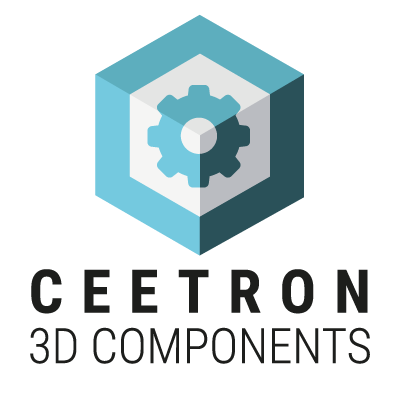 It offers an uncompromising path to premium 3D visualization performance for cloud-based CAE applications, whether starting from scratch or migrating an existing desktop-based solution. 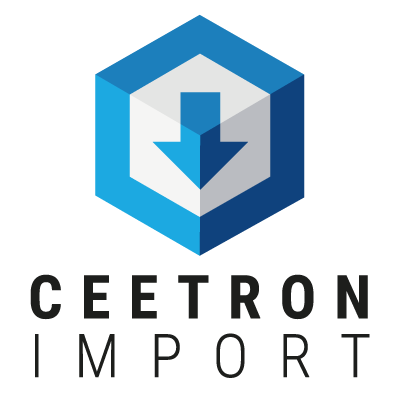 Add-on components available for data import, data export and reporting.